The YFH-8310Z combines the tonal richness and depth of character of the older traditional flugels with the easy playability and superb intonation made possible by high-tech engineering. Inspired by legendary artist Bobby Shew, the Z features the perfect amount of air resistance to let you color the sound-your sound-exactly the way you want to. 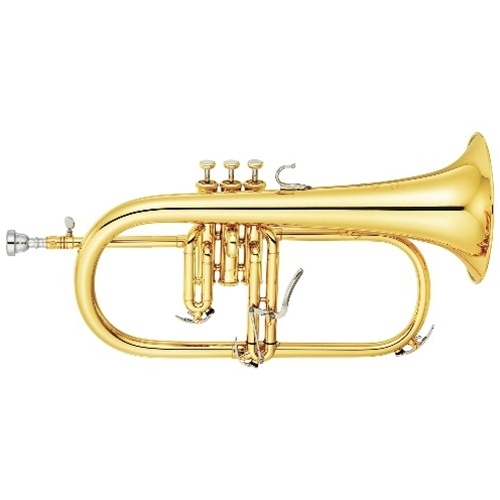 And it slots so nicely in the upper register you’ll forget you’re playing a flugelhorn.